1. Dutch Islamist trial hears of gruesome films. 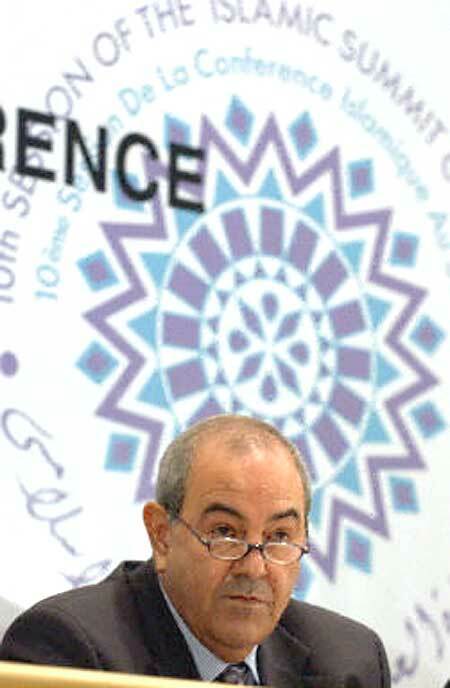 Today's exclusive Story : Allawi nearing the cross hairs of the terrorists bullseye?